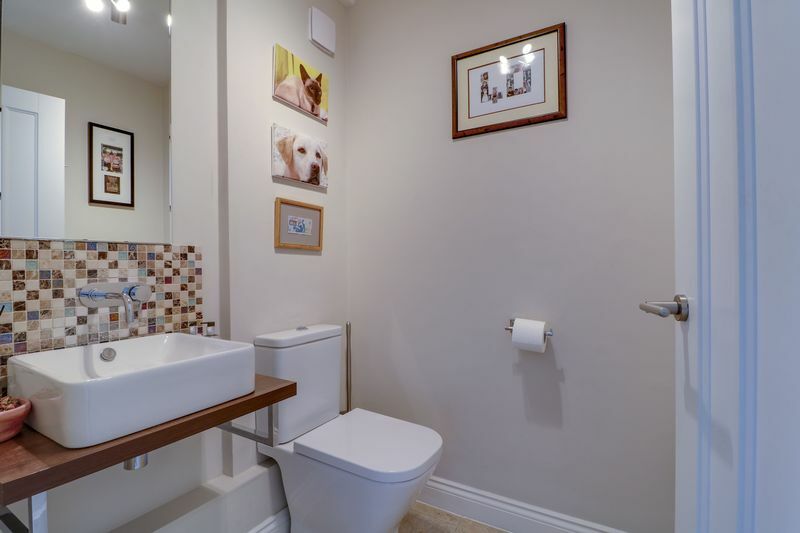 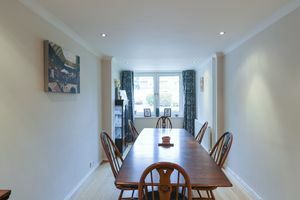 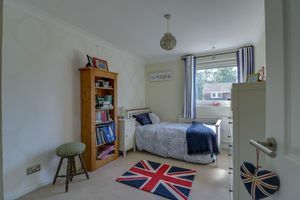 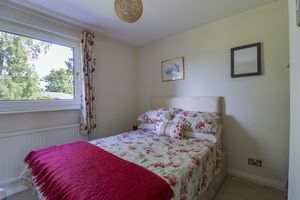 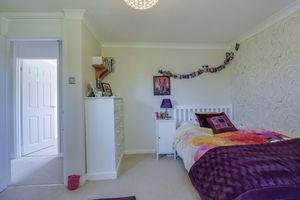 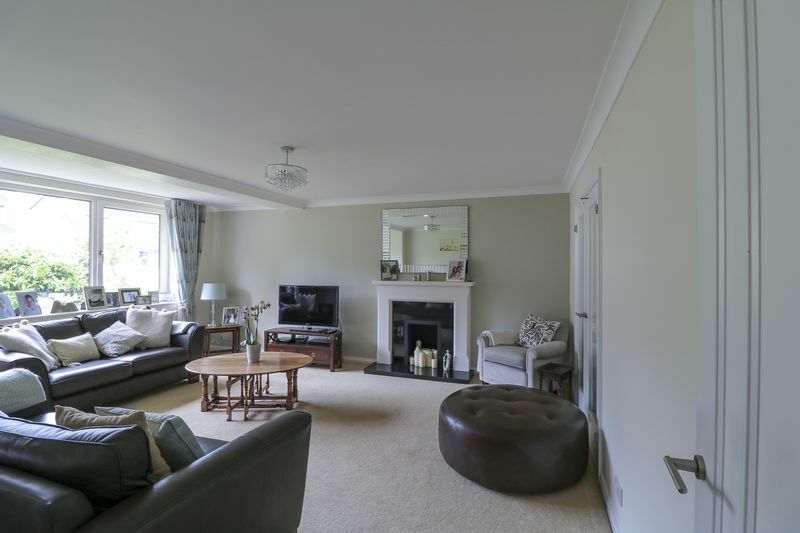 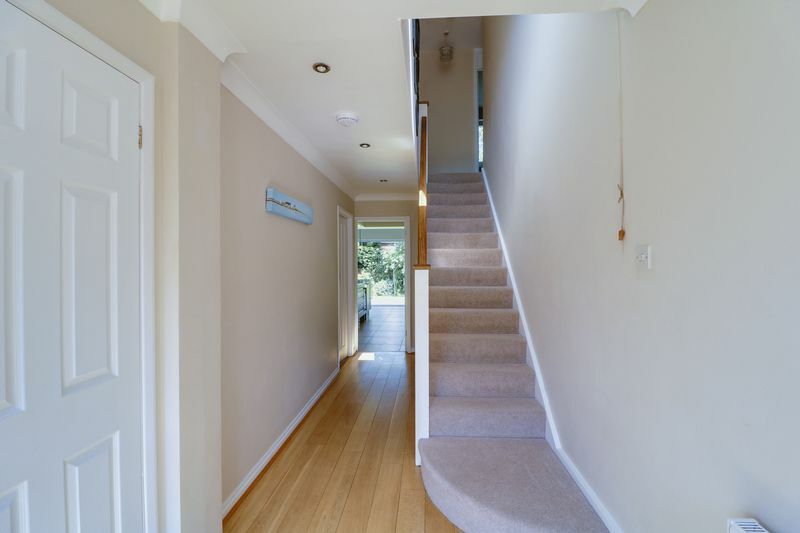 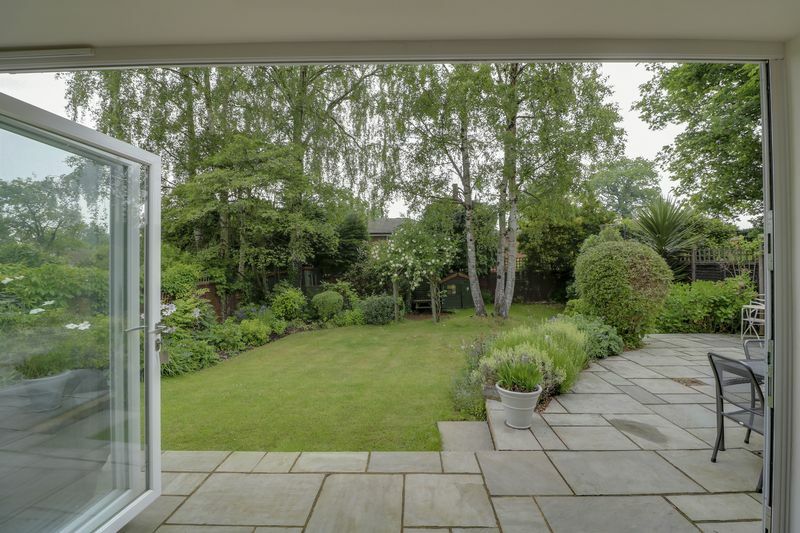 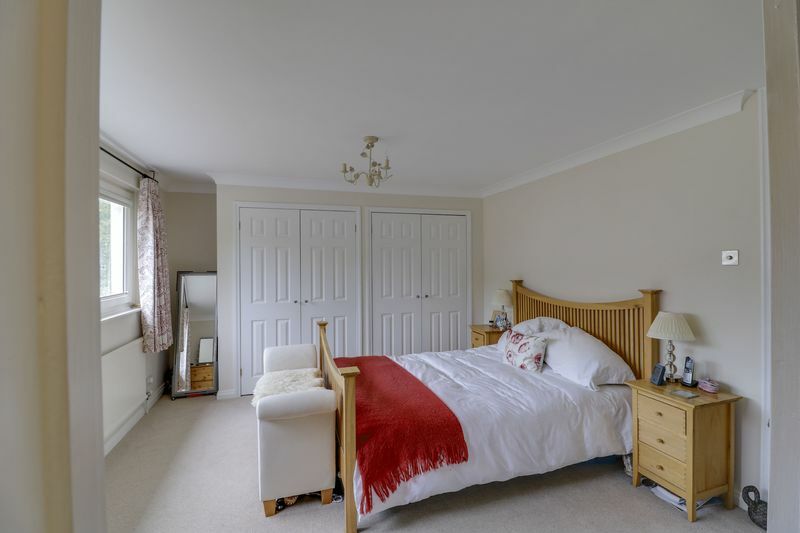 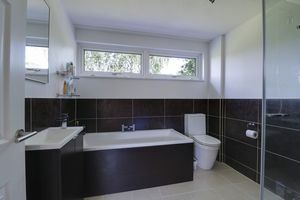 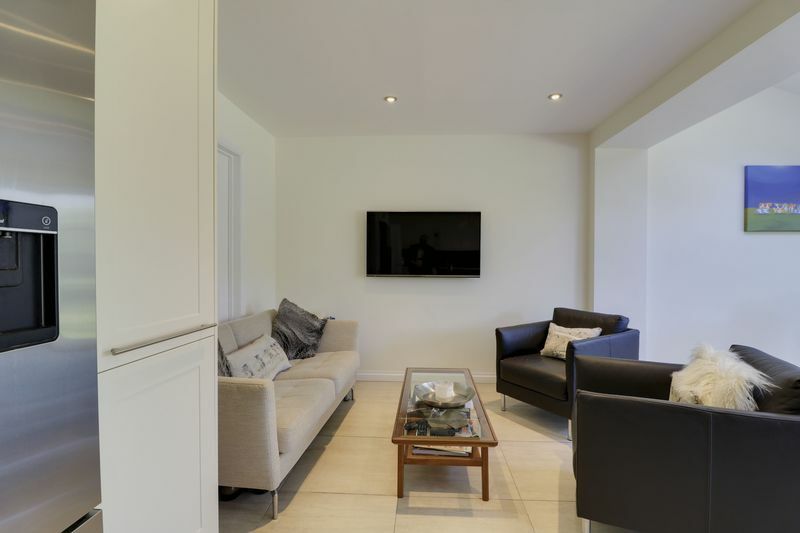 A recently extended, four double bedroom family home of over 2300 sq. 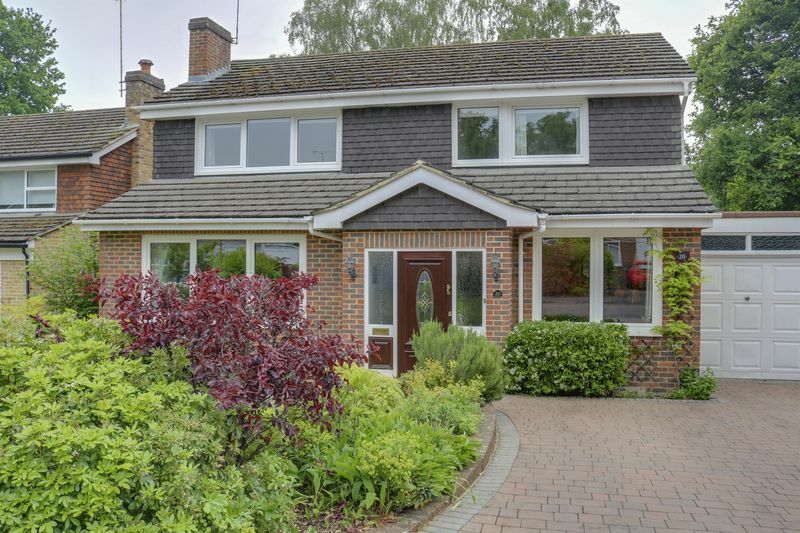 ft in a cul-de-sac position in Windlesham village. 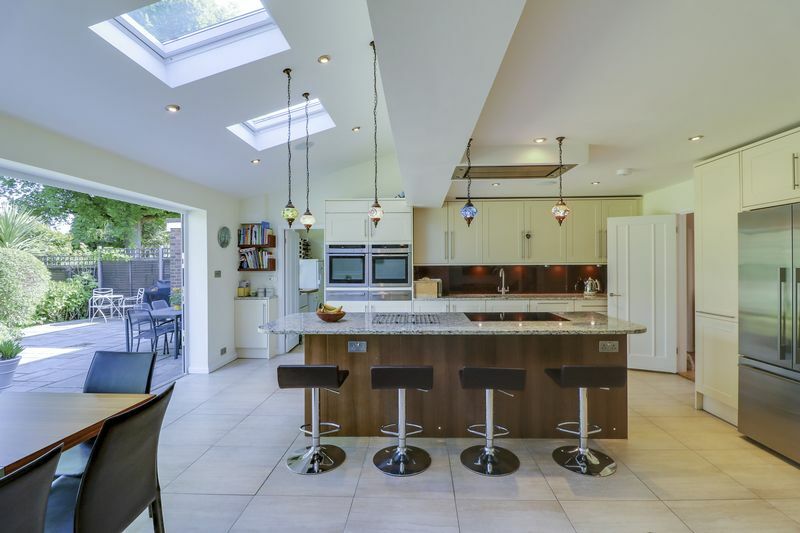 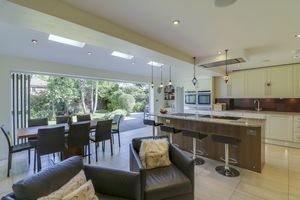 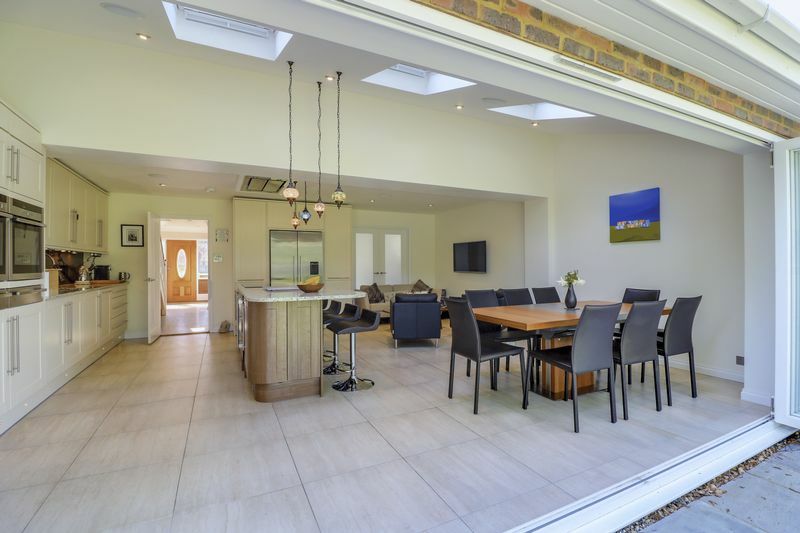 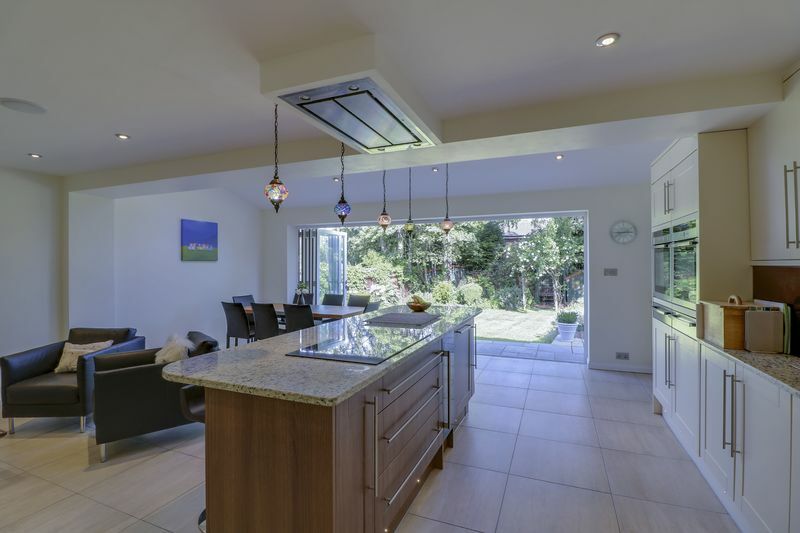 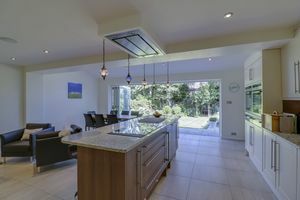 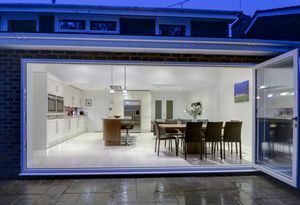 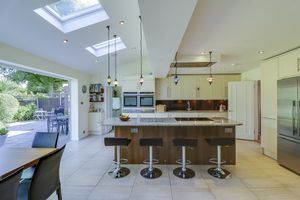 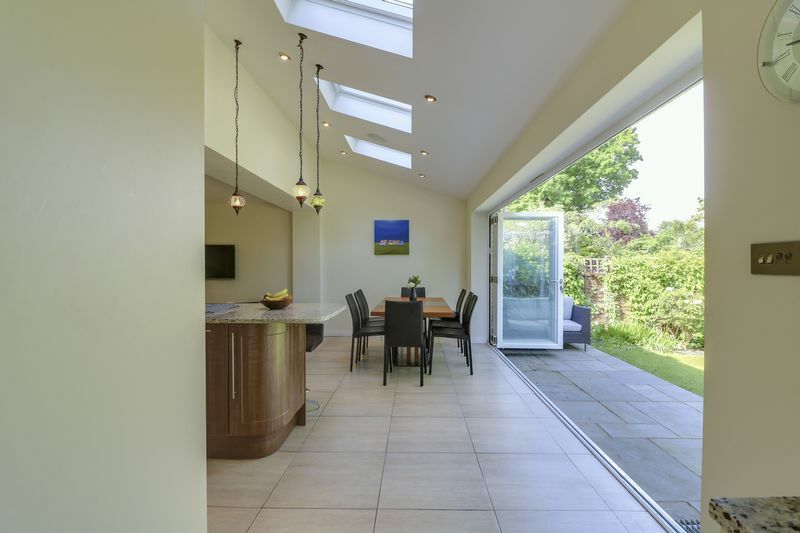 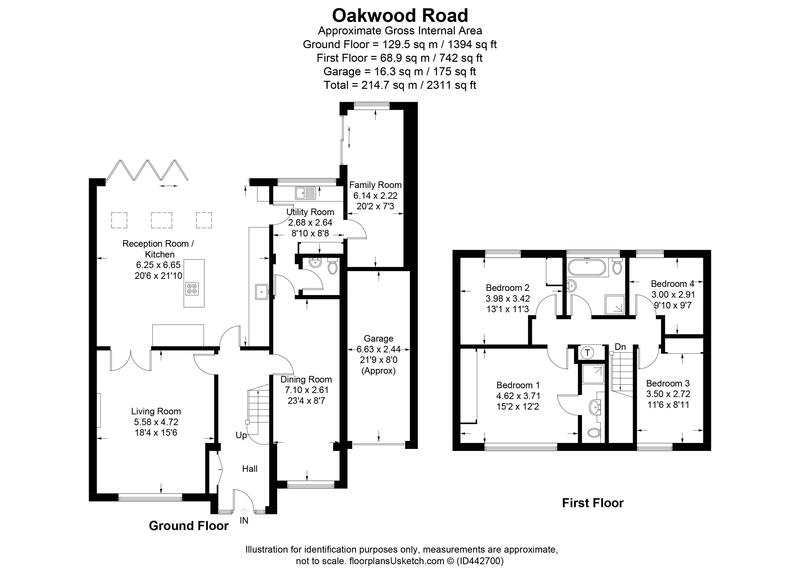 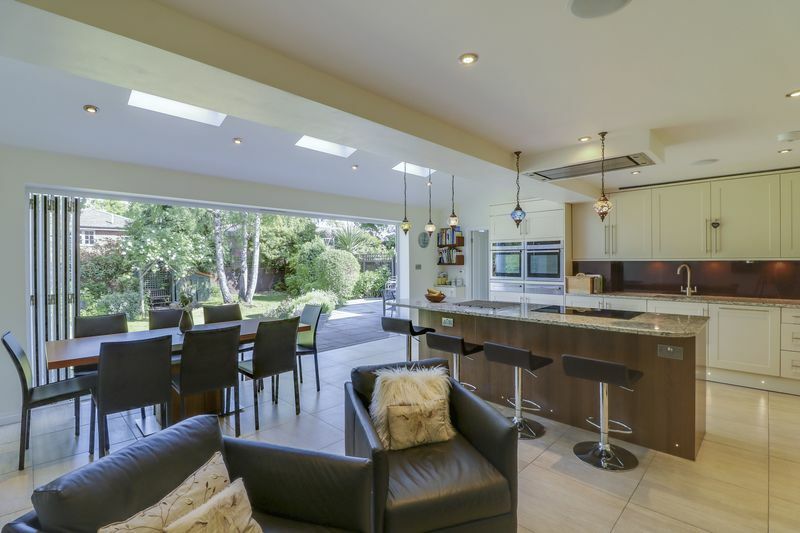 The house now has the most impressive open plan kitchen/breakfast/family room with bi-fold doors onto a lovely garden.